Summer is coming, and while that means sun-soaked days by the beach, warm nights spent celebrating and holidays along the coast, for many of us it also means dry, sensitive skin. Whether it’s the result of one too many naps by the pool, or a session in a spray tanning booth, unfortunately for many of us sensitive skin is one of the side-effects of summer days. Avéne has heard our cries however, and just in time for summer have released a new range specifically for sensitive skin. 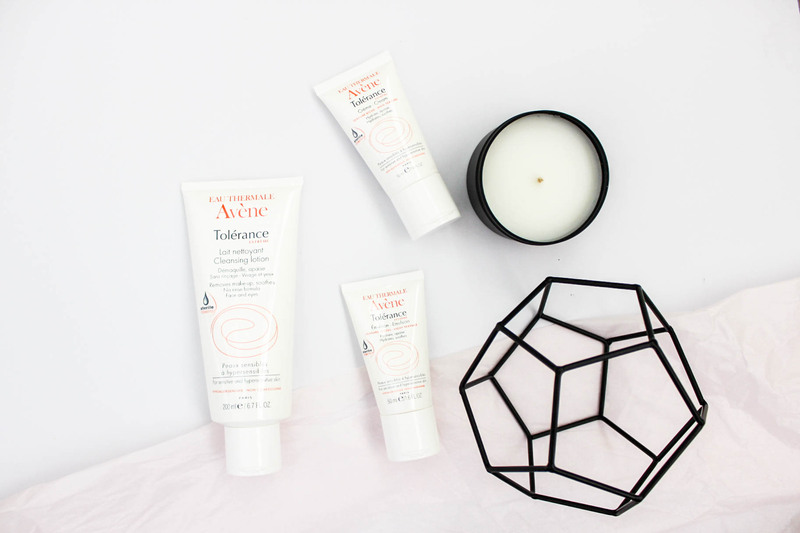 Avéne Tolérance Extrême is a dermatologist-reccomended skincare range using eight ingredients that are similar to the natural physiology of the skin and gentle enough that extremely-sensitive people can safely use it. There are three products in the new range, Tolérance Extreme Cleansing Lotion, Tolérance Extrême Emulsion and Tolérance Extrême Cream to give people with a variety of skin conditions the option to find the right product. For normal to combination skin it’s recommended to use the Emulsion, while people with dry to very dry skin are encouraged to use the Cream. 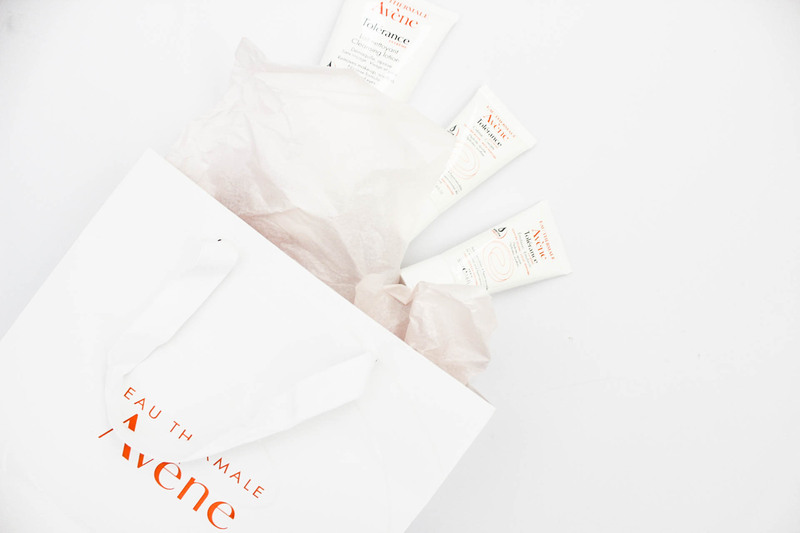 Avéne were kind enough to send us out the new range to try, so we put it to the test to see how it felt on our skin. Mel found the cleanser was velvety in texture and effectively removed a heavy face of makeup with just a pea-sized amount of product. At 200mL, the cleanser is going to last her a while! The Emulsion was hydrating on the face and, again, only little product was needed for a sufficient coverage. Kristen has drier skin so she tried out the Cream, and it instantly felt very soothing and moisturising on her face. Though it’s the heavier of the two creams, it was still very lightweight and absorbed into the skin easily. It had no scent, which is always a good sign for sensitive skin people as fragrances often irritate the skin. If you’re worried about dry, sensitive skin this summer, you can find Avéne’s new Tolérance Extrême range at Chemist Warehouse and many other leading pharmacies around Australia.